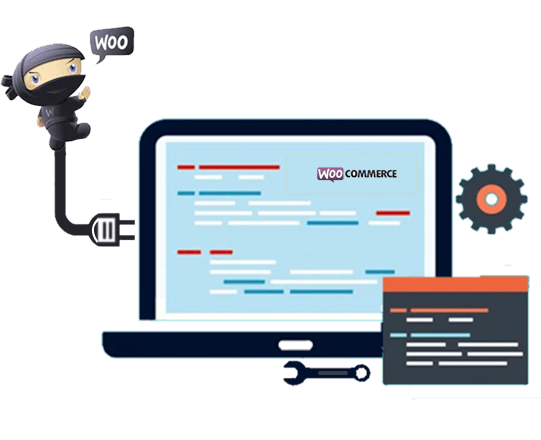 SynLogics specializes in ideating, implementing and customizing WooCommerce platforms for diverse industries. 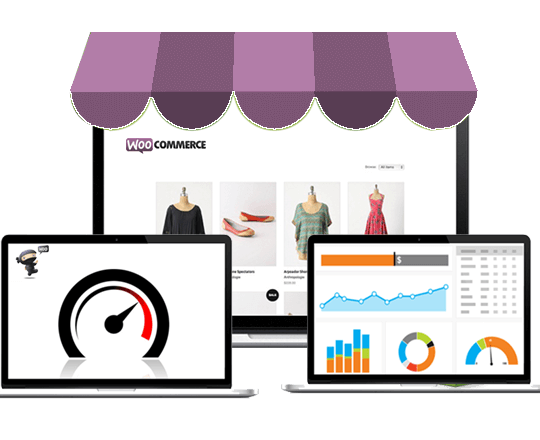 Our expert team with years of experience in WooCommerce development offers custom solutions that make your E-Commerce portal stand apart from your competitors. Our developers are skilled to design Woo Commerce web stores which perfectly spread out evenly on all layouts and screen resolutions. This makes it feasible for customers to shop on-the-go. 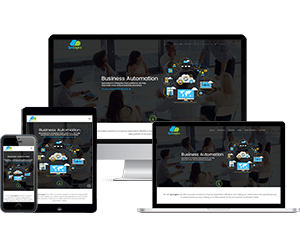 We simplify and optimize the look of the website in a way that customers are engaged to the website for a longer duration. The additional Woo extensions boost the usability and functionality of the website which improves user-experience. Our WooCommerce development service allows you to experience easy payment options with PayPal, Braintree, Square, Stripe, Authorize.net and Cash on Delivery. With the ease of varied payment options, your customers will cherish the convenient and quick payment gateways. You can also choose which payment gateway is to be displayed for different countries based on customer's address. We help you gauge how your customers are faring with useful Reporting and Analysis tools. The sales reports will also display the Net and Gross amounts the web portal owner has earned. It will further assist you in gaining insights into your products, orders and tracking sales trends. Managing an online web portal gets all the more difficult with the calculation of taxes. Our WooCommerce experts will help you in calculating taxes based on your customer's shipping address, billing address and the location of your own store. It will also help in deducing major country and state tax rates. The impressive benefits of WooCommerce assists you with creating shipping labels for packaging boxes and integrating with a variety of Shipping partners like Fedex, UPS and USPS in a matter of few clicks. You can thereby create multiple shipping zones for the package delivery and add any combination of shipping methods. We help you in developing SEO friendly E-Commerce stores powered by WooCommerce which will help your website to rank better with search engines. Being SEO-ready boosts your sales by making the products on your E- Commerce portal to rank above your competitors with the help of geolocation, fitting meta titles, apt description and quality reviews to the products. To help you prepare one for #RPA, we’ve brought you 5 practical #roboticprocessautomation use cases. Take a cue and see if your process fits the case.